Wallerawang Library is located in the former Blaxland Shire Council Chambers. The library provides borrowing services and public access to computers and the internet. 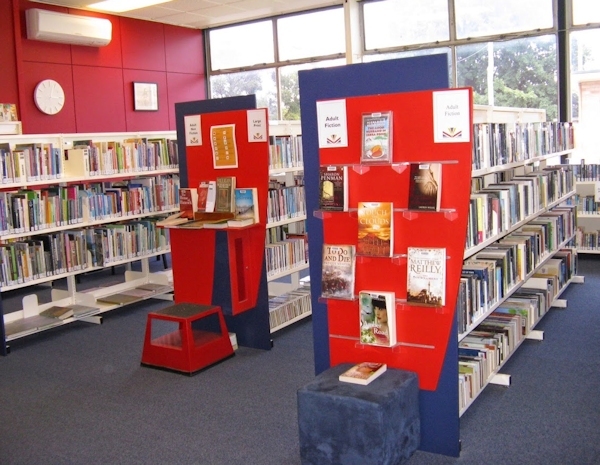 If the book you are after is not in stock, the friendly staff at the Wallerawang Library can arrange for it to be transferred from one of the other branches to Wallerawang for collection.